There will be traffic disruption at many towns throughout the county this afternoon as the Right2Water movement takes to the streets. 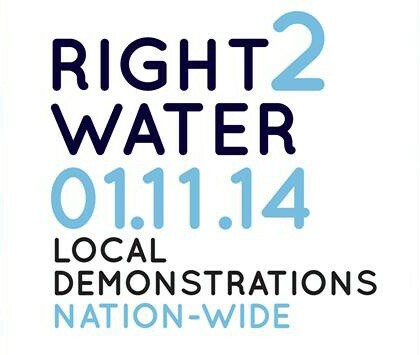 The times and locations for Saturday’s protest against water charges in Wicklow are as follows. Arklow: 1.45pm at the Father Murphy Monument, Parade Ground. Blessington: 12pm at the Aldi Car Park. Bray: 2pm. There are three assembly points – Lidl, Dell Boghall Road, and St Fergals Church. Greystones: 2pm from Civic Offices Mill Road. Wicklow town: 12.30pm at Wicklow County Council. 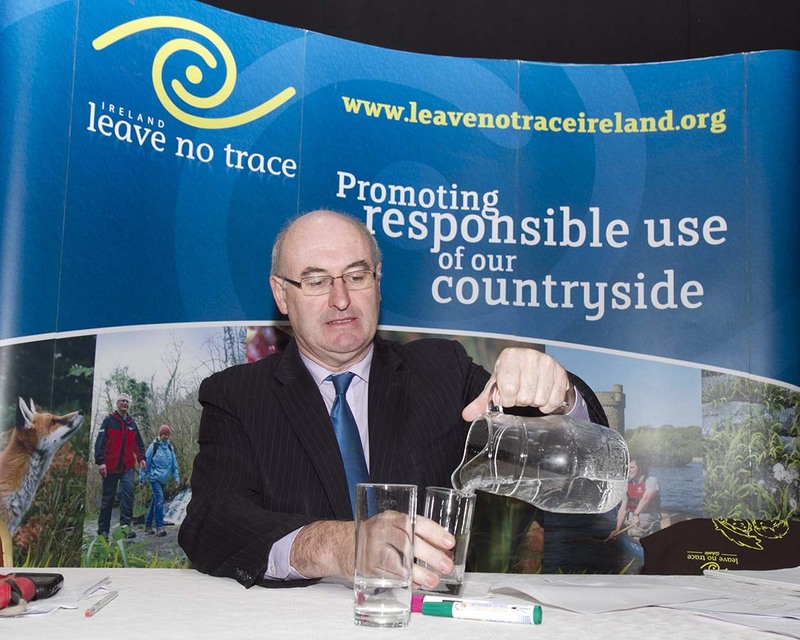 Phil Hogan who officially resigns from Dail Eireann today, to take up his post as EU agriculture commissioner, said a cultural change is needed in relation to how we pay for water. “They’re entitled to protest, people are entitled to make their voices known – and at the end of the day the government got a mandate to sort out the finances of the country, to reform the system of where we deliver services, to reform an awful lot of things that have been left on the shelf for a considerable period of time” he said. “And there’s a cultural change needed in order to deal with issues like paying as you use for services, rather than paying more in income tax” he added.